Penhaligon's Malabah Eau de Parfum, 3.4 fl. oz. 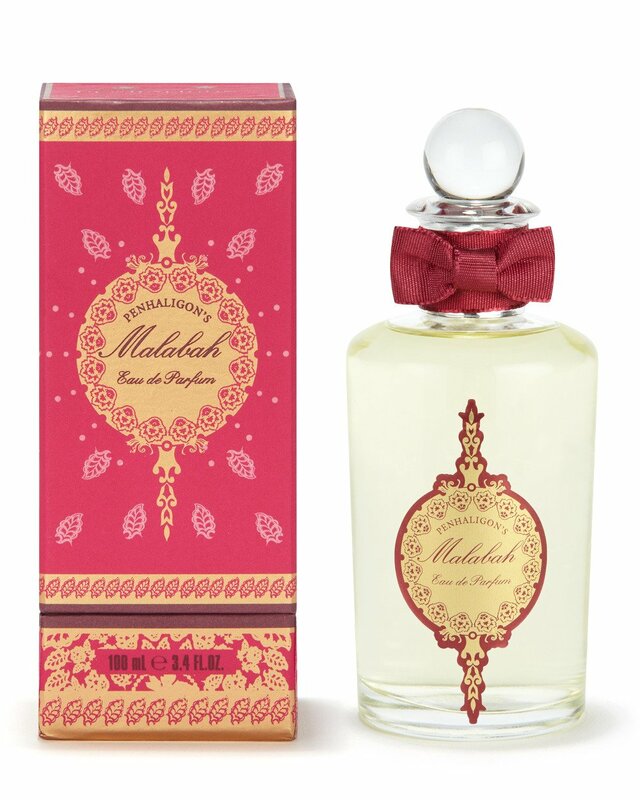 Malabah by Penhaligon`s is a Oriental Spicy fragrance for women. Malabah was launched in 2003. Top notes are lemon, tea and coriander; middle notes are ginger, nutmeg, cardamom, rose and orris root; base notes are amber, musk and sandalwood. This product is manufactured in UK. 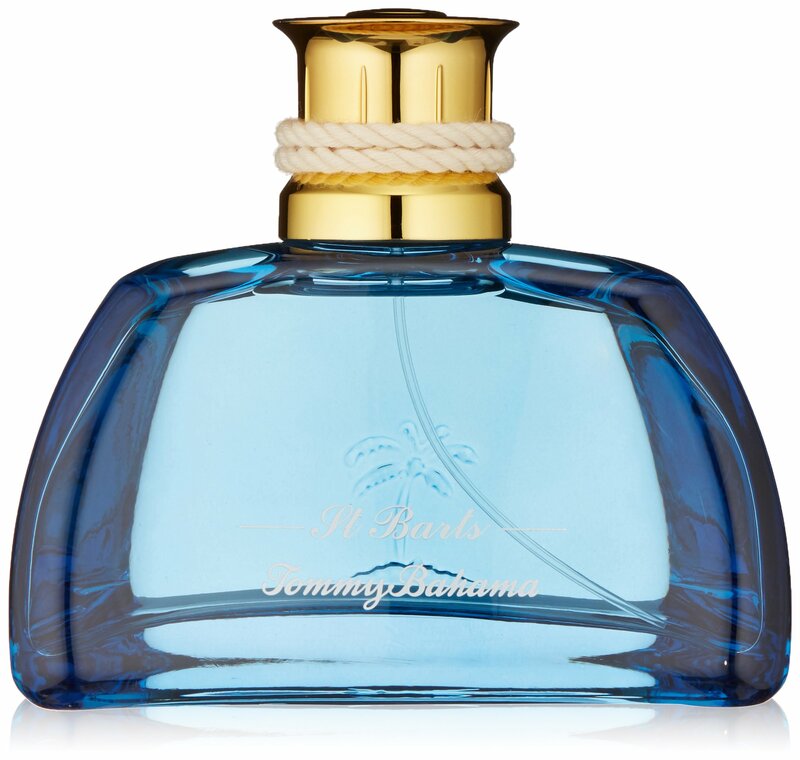 Penhaligon's Iris Prima Eau de Parfum Spray, 3.4 fl. oz. A fresh and transparent bergamot opens the dance: its citrus freshness mimicking the graceful flight of the prima ballerina as she leaps into the spotlight. Green amber softens the effect and contrasts with sparkling pink pepper, which resonates like the steps of the ballerina on pointe. Iris soon takes centre stage, eclipsing all around her with her natural grace and powdery charm, until she begins a sensuous pas de deux with potent jasmine sambac. In the base, alberto introduces an intimate, musky leather note to represent the pointe shoe and then light touches of sandalwood, vetiver, vanilla and benzoin to signify the soul of ancient theatres. Sexual Sugar’ and ‘Sugar Daddy’ are not your ordinary fragrances. Infused with aphrodisiacs they do the flirting for you,” affirms Michel Germaine. “Hugs and kisses are inevitable. They are guaranteed or your money refunded. ” 'Sexual Sugar' tempts and teases with a burst of mouthwatering juicy wild berries and crystallized sugar. Sensual passionflower reveals a powdery soft center sprinkled with the light freshness of orange flower. A highly addictive blend of fresh roasted almonds and caramelized vanilla breathlessly invites again and again. This product is manufactured in Canada.